As some of you may know, there have been many things happening in the Trail Forged world! Two weeks ago, after many months of preparation and a complete shop overhaul, we hosted our Shop Kick-Off Party. We had a blast talking shop (literally) and getting to know so many of our Jeep community members better. We gave tours of the shop and newly designed product packing room, played with Metal Cloak’s CTI trailer (thank you to their crew for joining us! ), raffled off prizes, and showed off our new press brake and high-def plasma table with some cool product demos. Thank you everyone who joined us and made it such a successful day. 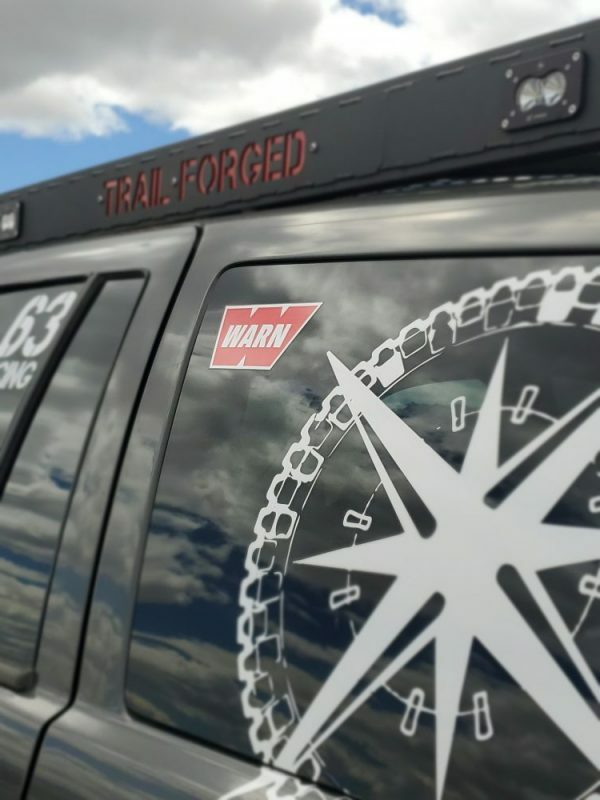 The time and passion we poured into preparing the shop was well worth it (and we’ve got some really exciting new product releases planned for after EJS to show for it – so keep a look out in the coming weeks and months)… but we’re looking forward to the brief change in pace – we need some trail therapy!! So early yesterday morning, we woke before the sun to finish packing up our rigs for the first leg of our journey to Moab, Utah. It’s our first year attending Easter Jeep Safari, hosted by Red Rock 4-Wheelers and we’re super stoked to check it out! We left the shop at 6am with the UGG build in tow and a couple JKs we’re bringing along. 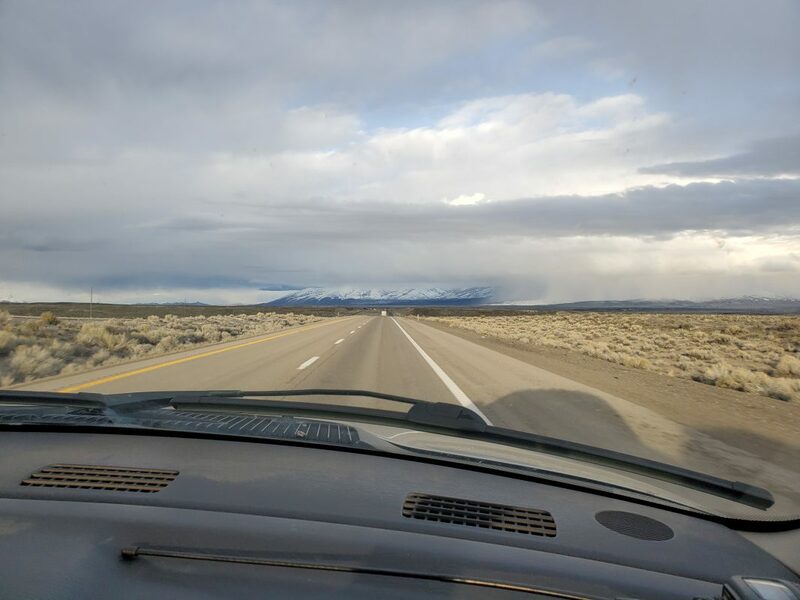 Approximately 623 miles and a couple pit stops later, we arrived around 7:45pm in Wendover, Utah for a brief overnight stay before continuing on today to Moab! So who else is headed to EJS? You’ll find us on the trail both weekends (as well as through the week) with the WJ and JKs. 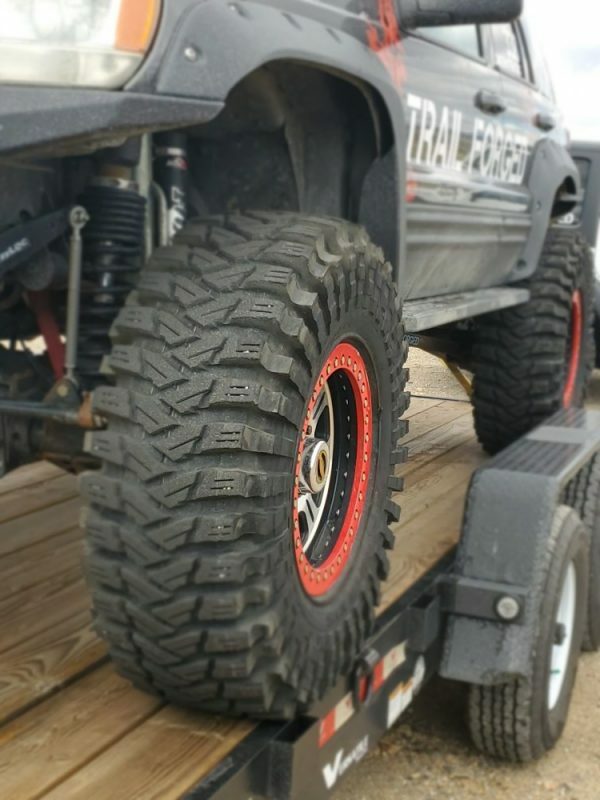 It will be the WJs first time heading to Moab, and our first time running the Maxxis Trepador tires on slick rock. 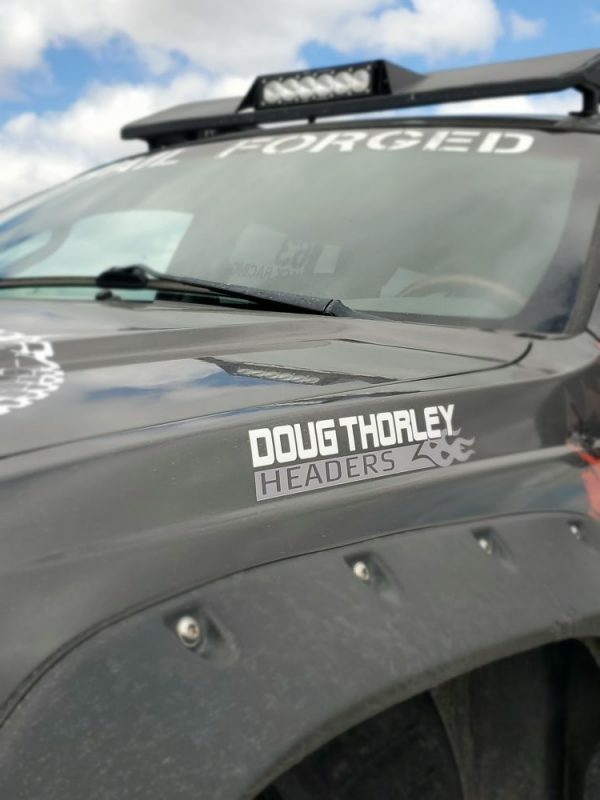 We’ll be putting those stickies to the test, as well as the Dynatrac ProRock 60s, pushed by a recently hopped up, north of 300 HP V8 thanks to the Doug Thorley headers and a few other modifications. We’re also excited that one of our owners, Katrina, will be joining the Nitro Ladies Run on Monday with the WJ. If you’re going to the EJS event, stop by our vendor booth Thursday or Friday to check out the products we’ll have displayed, see the UGG build for yourself, ask us any questions you have, or even just say hello. We’ll be blogging throughout our trip so keep an eye out for updates, blog posts and cool pictures from out on the trails! This entry was posted in Events, News and tagged moab, ugg, utah.